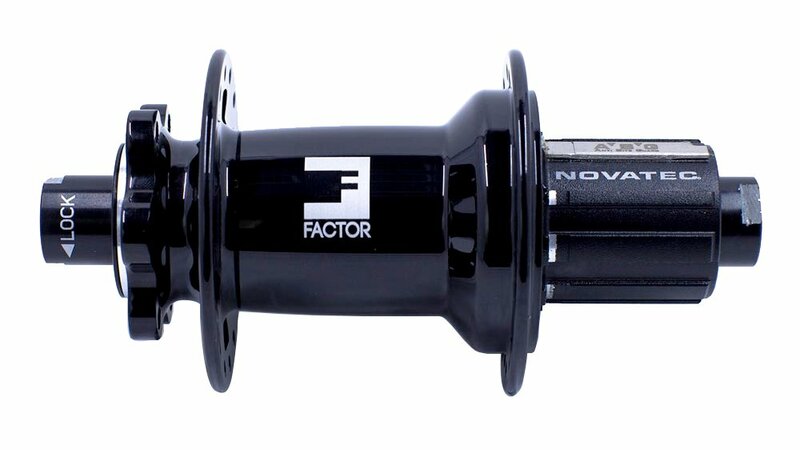 The Novatec Factor Boost Hub is an affordable & robust rear hub ready for aggressive riding.The hub comes with boost spacing (12 x 148mm rear), but can easily be converted to different standards with adapters. 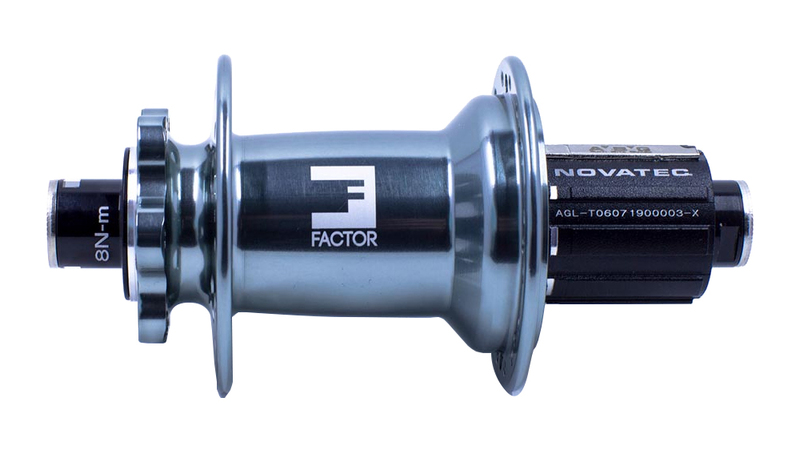 The Factor Hub comes in four different colorways, it's equipped with either a Shimano Freehub or SRAM XD Driver, and it has a 6-bolt disc rotor interface. 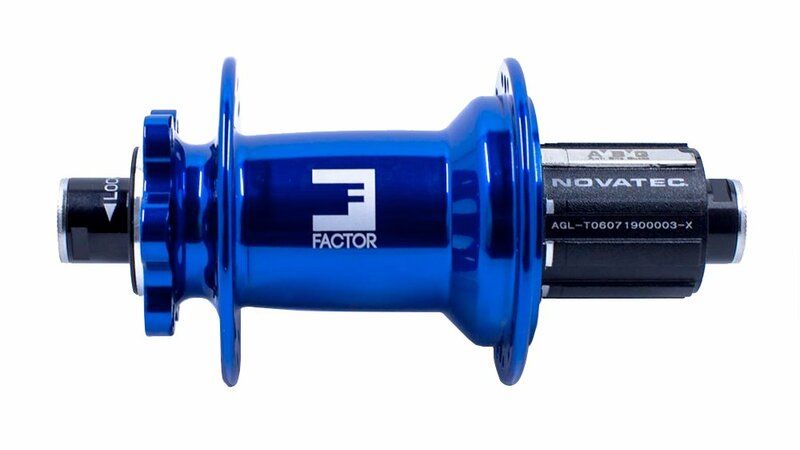 Featuring 4 high-quality sealed bearings, the Factor Hub will keep you rolling smooth day afater day.